Are you looking to start dating Puerto Rican women? Well, you’re in it for a treat! Not only are these ladies beautiful, they are also great to be around, easy-going, passionate, incredible in the kitchen, and are willing to meet men from other countries like Colombian women, for example. However, there are a few things that you should know before you try to persuade a Puerto Rican lady into going out with you, whether it’s with serious intentions or just to hook up. 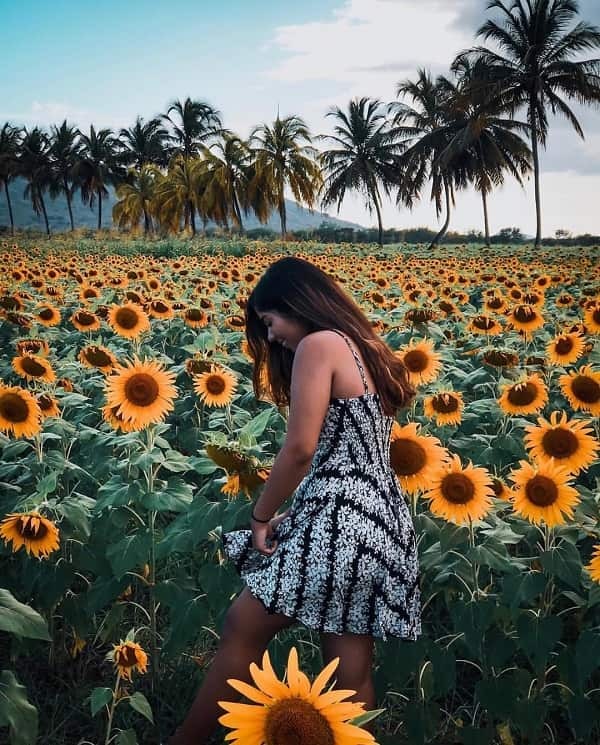 On this post, we’ll be sharing some facts about dating Puerto Rican women that you should keep in mind to make a boricua girl fall in love with you. Scroll down to find out what dating Puerto Rican women is really like and what you can do to earn their love! A Puerto Rican lady is very likely to own (at least) a piece of clothing with her country’s flag in it. These women are proud of their heritage, traditions, customs, and history, so don’t you dare to joke about their nationality in any way, be warned. Furthermore, it would help you if you learn some Spanish (although most of them are bilingual) to let her know that you want to get familiar with her background. Show some interest in her country and you will earn several points! 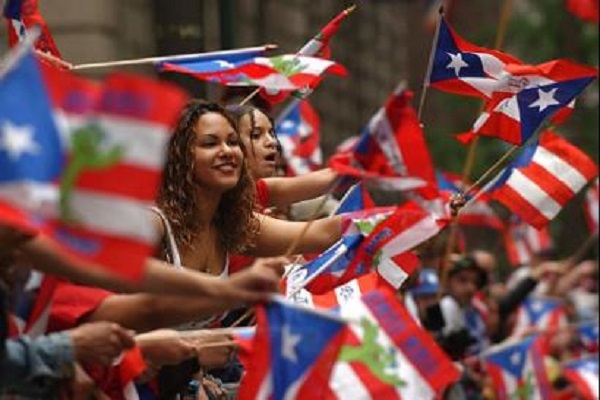 Like most Latin girls, Puerto Rican women usually have huge families with tons of cousins, aunts, uncles, brothers, and sisters. If they take you seriously, you’ll meet a new family member every now and then, especially at birthday parties. Try to get along with their family (particularly the parents) and prepare to become a social butterfly while dating Puerto Rican women. Regardless of whether you are a believer or not, you need to respect a Puerto Rican woman’s religious beliefs. Most of these beautiful girls are Catholic and would definitely appreciate if you go to church with her on a Sunday, for example. However, although you would, for sure, benefit from sharing their point of view, they will respect you if you don’t and, therefore, expect the same in return. Don’t mess with a Puerto Rican woman’s religion! Making fun of her faith will only cause her to never speak to you again. Fact #4: Puerto Rican women LOVE to dance! As a foreigner, chances are you will probably meet Puerto Rican women at a club and if you don’t know how to dance, you’re pretty much screwed. While dating Puerto Rican women, you must be able to, at least, keep up with the rhythm of Latin music like salsa, merengue, bachata and, most importantly, reggaeton. Ask your female friends for some dancing tips or get some lessons if you want a Puerto Rican girl to go out with you. Otherwise, try to get a lady who doesn’t like to party that much, but we can guarantee you that such thing won’t be easy to find. If you’re not really a fan of going to the beach, you’ll need to compromise in order to please a Puerto Rican girl. These beach babes love the ocean and need to get a tan and get their toes in the sand every once in a while to be happy. Nonetheless, since Puerto Rico has some of the most gorgeous beaches in the world while dating Puerto Rican women, you must ask for their opinion about a beach before actually taking them to the place. Their standards are high in this sense! Like most of the passionate Latin ladies, Puerto Rican can be quite possessive and jealous. If you have a lot of female friends, they will probably hate them by default, no matter what you say, until they get to know them better and decide they are not a threat to the relationship. If you’re looking to start something serious with a Puerto Rican girl, you better be prepared for some tantrums sooner rather than later. Be patient and try to understand that it is a cultural thing, avoid being too obvious about checking other women out and you should be fine. 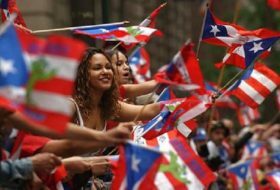 What do you think about dating Puerto Rican women after reading these facts? Do you know others we should write about? Tell us in the comments! Next articleDating hot women: Does her bra size matter? I think that this is very interesting and useful information. Most of all I was impressed by the fact that Puerto Rican women like dancing, and it’s important for men to know at least the basic dancing steps to impress her. I think that the man for such a woman, first of all should be an ally of joint activities, be it business, housekeeping or raising children. It is unlikely that she will associate her life with a man just because he is sexually devilish and has strong buttocks and legs. These women don’t look for a sponsor and does not harbor illusions that Richard Gere will come after her on a white Cadillac and take her on an eternal holiday. Puerto Rican girls are o not extort gifts from their men, whether husband or lover, and do not spin them for money, because they know how hard the money is earned. But they also will not become your sugar-mommy. They prefer to choose reliable, hardworking, and strong partners. Yes, you cannot talk about Puerto Rico, and do not make a brief stop on the most charming part living in this country. Cheerful, hot, positive-minded Puerto-Rican women – this is the same symbol of the country, as well as a boundless ocean and white beaches. 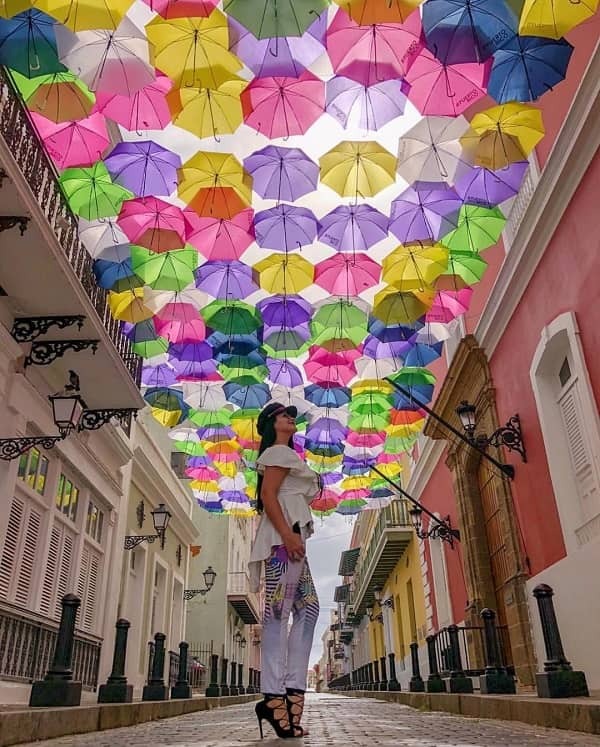 In the most daring outfits, in the most daring views, in the most daring dances, Puerto Ricans express the whole essence of their nation – inexhaustible optimism, zest for life, and a condescendingly superficial attitude to everyday problems. When you see how a Puerto Rican girls dancing, when you look at the inimitable plasticity of these sweet bodies, you understand why the birth rate in this country will improve American statistics for a long time. I completely agree with the fact that the family and family relations for Puerto Rican woman will always be important. Families in the country are often large; they include, in addition to parents and children, grand parents, uncles and aunts, and cousins. Godfathers are considered second parents. Older people rarely find themselves in nursing homes, this is considered strange, and younger family members try to help the elderly and make their family life more comfortable. Often, the important life decisions of a Puerto Rican women are influenced by the opinions of family members. Relatives living separately, constantly communicate by phone and visit each other. Do you know in which country the beauty queens are most often born? An interesting fact is that Puerto Rico is their homeland. With a population of four million, Puerto Ricans won the title Miss Universe five times. Perhaps the reason for this is an unprecedented mixing of blood among the islanders. 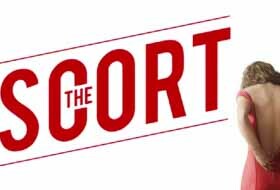 Here live the descendants of the Spanish colonialists, their black slaves immigrants from Latin America and the United States, immigrants from Southeast Asia and Europe. Dating hot women: Does her bra size matter?